IRANIAN MEDICAL SOCIETY Monthly LECTURE & DINNER MEETING. 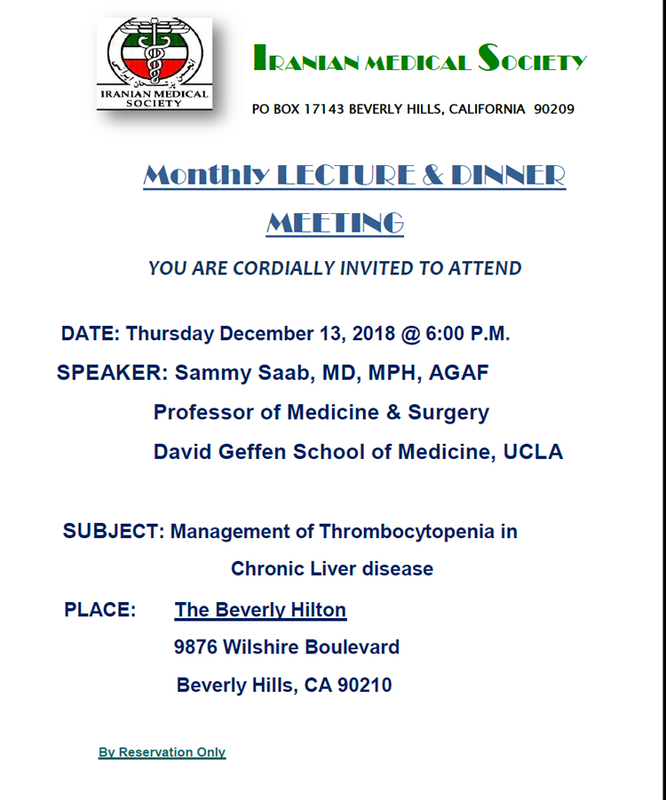 at 6 pm Speaker: Sammy Saab, MD, MPH, AGAF, Professor of Medicine & Surgery David Geffen School of Medicine, UCLA . SUBJECT: Management of Thrombocytopenia in Chronic Liver disease. 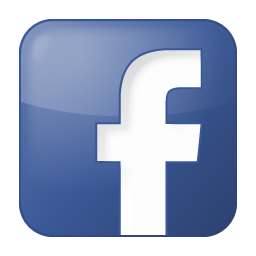 At The Beverly Hilton, 9876 Wilshire Boulevard, Beverly Hills, CA 90210 .